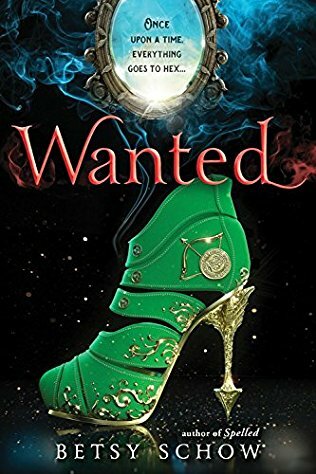 Recently I was blessed to be able to review Wanted by Betsy Schow. You can find my review here. I've also been blessed with the opportunity to have some questions answered by Ms. Schow and I'm excited to share them with you. I’d toyed with the idea off an on since I was in Jr High. I enjoyed telling stories, but music was my passion. Unfortunately, that didn’t work out so well. After that I got really depressed and lost myself. 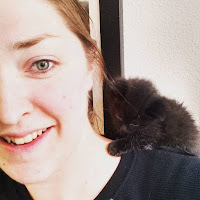 Eventually, I found my voice and finally had something to say. And that’s when I wrote my first book. Part-Time. I’m a mom first and foremost. I’ve got a special needs kiddo so she and the well- being of my family comes first. I used to rigorously detail everything in an outline, but that took out a lot of the joy and wonder for me. So now I plot out the major events. Beginning, turn, middle, plot twist, and ending. I discover the details as I write. Before I started writing, I read one book a day. I love Stephen King, Terri Pratchett, George RR Martin, and just about anyone with a good deal of snark. You don’t have to be perfect, you just have to never give up. I’m terrible with the whole social thing. But you can go to my rarely updated website, find me on Facebook, or email me. 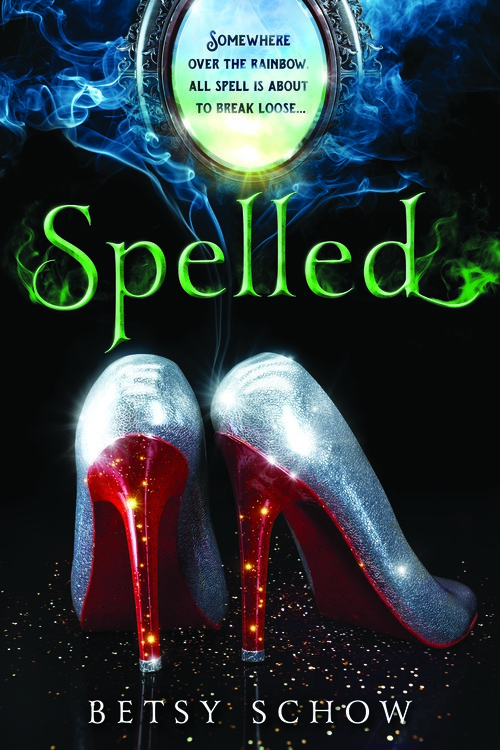 Make sure to check out Spelled and Wanted by Betsy Schow.